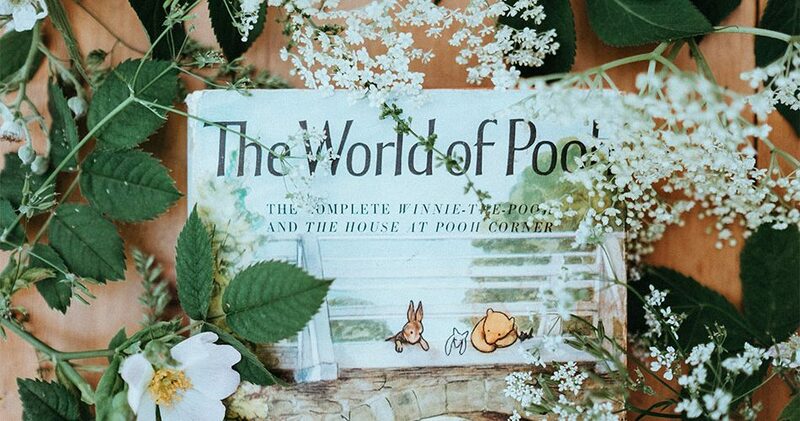 Hu Dijun, founder, and CEO of Zujie, believes that children’s picture books are in high demand, are frequently used, features low price-to-rent ratio, and brings added value to users. With the development of sharing economy and the perfection of the credit system, a surge of start-ups engaged in rental services have emerged in the market recently, covering clothing, luxury goods, toys, digital products, household appliances, and other categories. Zujie (租介) is a rental platform for children’s picture books launched in September 2017. Users can rent children’s picture books via Zujie’s app, WeChat official account, or Alipay credit entrance. No deposit is required for users with a Zhima credit (credit rating tool of Ant Financial) of 650 or above. 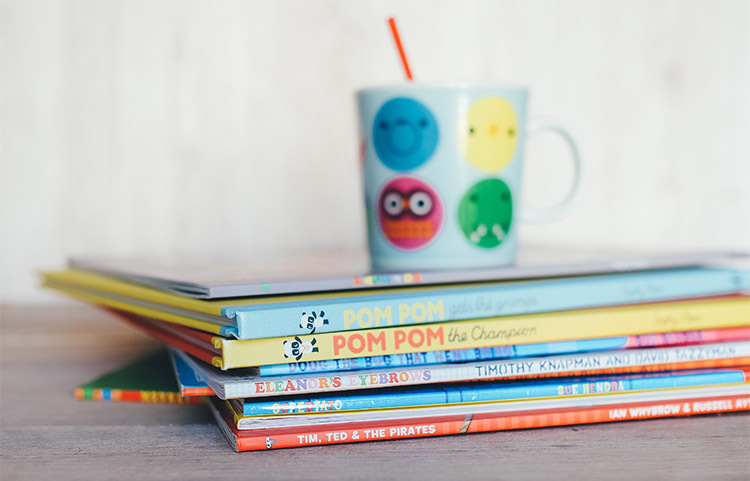 The platform operates on a membership system, where members can rent picture books for a specified number of times during the validity period of the membership. For example, a member paying an annual membership fee of ¥299 (around $45) can replace books for 12 times per year for free. Hu Dijun, founder, and CEO of Zujie, told Kr-Asia that renting is a form of e-commerce because it is essentially the purchasing of the right to use certain articles. It is after thorough investigations and considerations that the team chooses to start from children’s picture books. 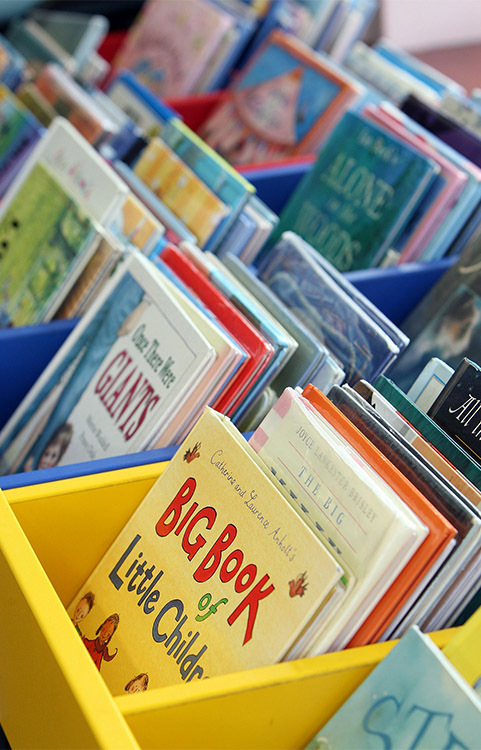 Children’s picture books feature simple and easy content and have little value for keeping, resulting in plenty of shelved books at home that are only taking up space. 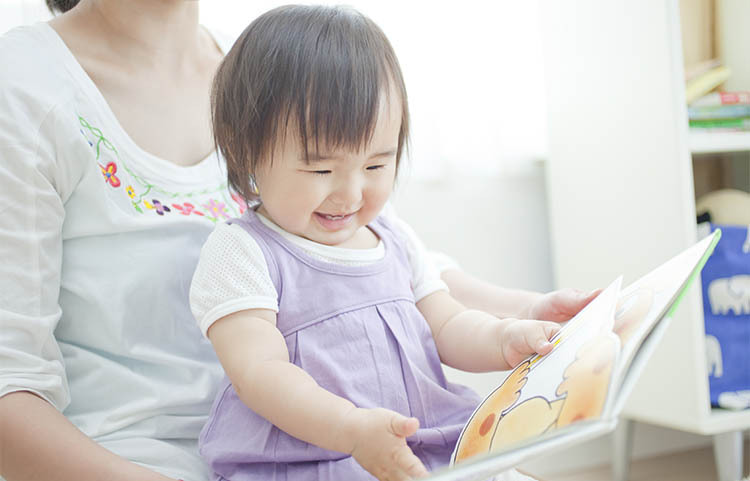 For parents, these picture books have zero residual value, and are even a burden. Picture books have thick and waterproof pages, making them durable. The overall damage rate is not high, and they can last at least for 18 months. Besides, picture books are cheap, with a unit cost of around ¥10. It won’t cause a heavy burden to parents even in case of damage compensation. In terms of hygiene, the platform will disinfect books in accordance with rigid national standards. Each book will be disinfected for the first time when it is collected, and for the second time with a plastic package before shipment. And books do not involve too much skin contact, so parents won’t be that concerned about hygiene and safety issues. The children’s picture books on the platform are mainly purchased from publishers and qualified wholesalers. The price is said to be lower than on JD. Hu Dijun said that the supply is much greater than demand in the current book market. In the future, Zujie will bridge the upstream and downstream industry chains of children’s picture books, cooperate directly with publishers, change the status quo from the supply side, and improve the usage frequency of children’s picture books via rental. In terms of marketing, Zujie is cooperating with various third parties such as Zhima Credit, Taobao Rent, and Shulink. The platform has been officially launched for over a month, and its daily volume of orders has reached nearly 100. Currently, the rental price is set within 20% of the sales price. At the early stage, the platform is focused on improving user experience while making modest profits. Hu Dijun said that children’s picture books are only an entry point for the platform. When the user base is established, Zujie will extend its business both horizontally and vertically around the demands of these children to cover the entire children’s reading market and the market of teen supplies for older ages. Zujie is based in Hangzhou with a team of 12 members. Its founder and CEO Hu Dijun previously worked for the risk management department in the Agriculture Bank of China head office. He has many years of experience in overseas financial management. After returning to China, he joined Alibaba as a senior expert and was one of the core members of the Tmall Double 11 shopping event.